Designed to strengthen, tone and lift the skin. Using our latest Tri-Active™ Advanced ProBiome Range to deliver stronger, resilient, naturally lifted skin. 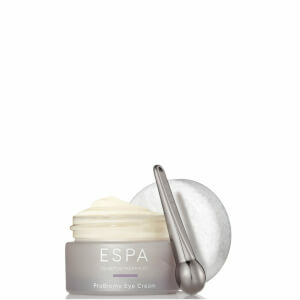 ESPA’s new Natural Facelift Facial incorporates four key elements: Detox, invigorate, sculpt and relax. Performed with advanced skin microbiome technology in the Tri-Active™ ProBiome range. Ancient Kobido-inspired massage techniques are used to increase energy flow, whilst cleansing the lymphatic system. Restoring skin’s radiance and creating a natural ‘face lift’ effect. A soothing eye cleanse and double facial cleanse is completed before gentle exfoliation, using steam to warm up the skin and facial muscles. 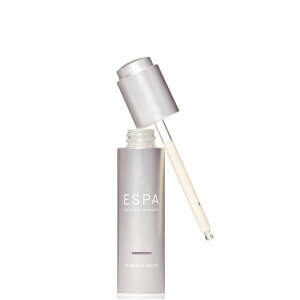 The New Tri-Active™ Advanced ProBiome Serum* is combined with a carefully chosen ESPA Face Treatment Oil, creating a bespoke oil blend which is massaged into face, neck and décolleté to warm and open up key lymph points. An invigorating mix of massage movements are performed on the face, using ancient Japanese Kobido massage techniques. Shaped jade rollers are used over the jaw line and in between the eyebrows to increase circulation, bringing fresh oxygen and nutrients to the skin’s surface. Gentle stimulation of the facial muscles helps to regain the skin’s youthful appearance. The sculpting massage works the full face, reaching deeper into the muscles to further tighten, tone and lift the skin. Extra attention is given to release any tension, especially around the jaw line where it often gets trapped. Releasing this tension helps you to effectively lift and contour the face. 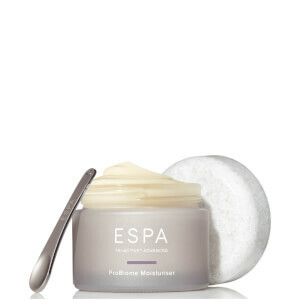 The ESPA Lifting & Soothing Mask is applied to the entire face, including neck and decollété area, to instantly cool and calm the skin. A soothing scalp massage takes place whilst the mask sets before peeling off to reveal a smoother and fresher complexion. A layer of New Tri-Active™ Advanced ProBiome Cream and Moisturiser is then applied to protect the skin.